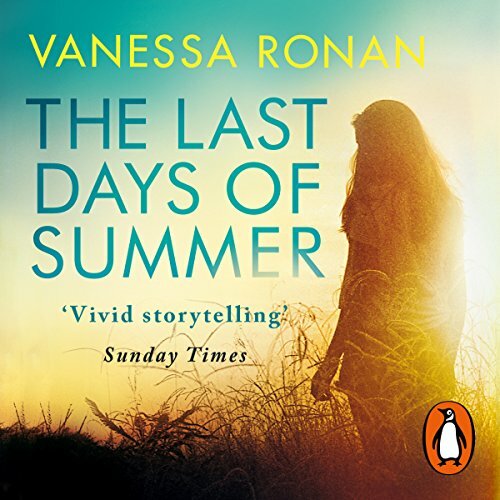 Penguin presents the unabridged downloadable audiobook of The Last Days of Summer by Vanessa Ronan. Read by Stuart Milligan, Barbara Barnes, Kristin Atherton, and Becca Stewart. She can forgive. They can't forget. After 10 years in the Huntsville State Penitentiary, Jasper Curtis returns home to live with his sister and her two daughters. Lizzie does not know who she's letting into her home: the brother she grew up loving or the monster he became.